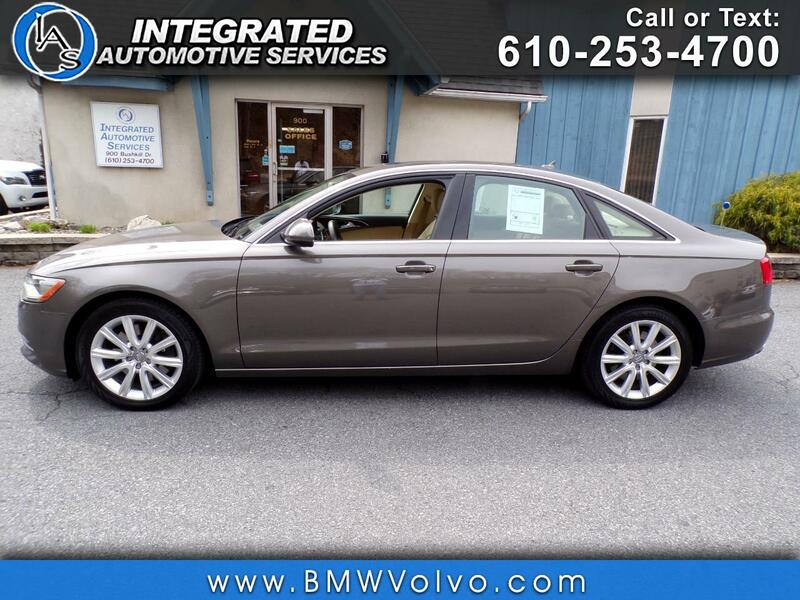 Used 2014 Audi A6 2.0T Premium Plus quattro for Sale in Easton PA 18042 Integrated Automotive Services Inc. Recent Arrival! CARFAX One-Owner. Clean CARFAX. Fresh Oil Change, New PA State Inspection, Fully Serviced, Backup Camera, Bluetooth, quattro, Velvet Beige w/Leather Seating Surfaces, 3-Step Heated Rear Seats, 7" Color Driver Information System, Alloy wheels, Audi Connect w/Online Services, Audi MMI Navigation Plus Package, Cold Weather Package, Heated front seats, Heated Steering Wheel, Navigation System, Power moonroof, Radio: Multi Media Interface (MMI) Navigation Plus.